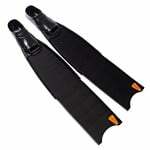 5 pairs lot / High end lifesaving fins from WaterWay with a selection of blade width and stiffness. 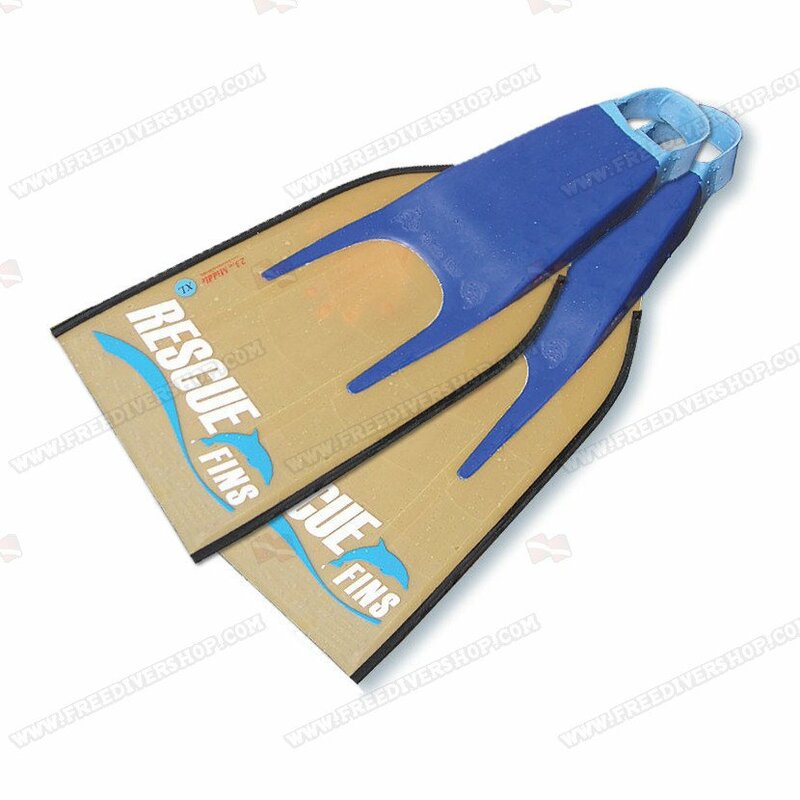 With a composite fiber blade the WaterWay Lifesaving / Rescue Fins supply the swimmer with unmatched power and durability. The blade is constructed of 100 micron thick layers of high quality composite fiber and WaterWay's specially developed resins. 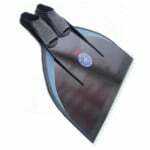 Guaranteed to supply the swimmer with consistent thrust and unmatched power for over 2000km (1245mi). 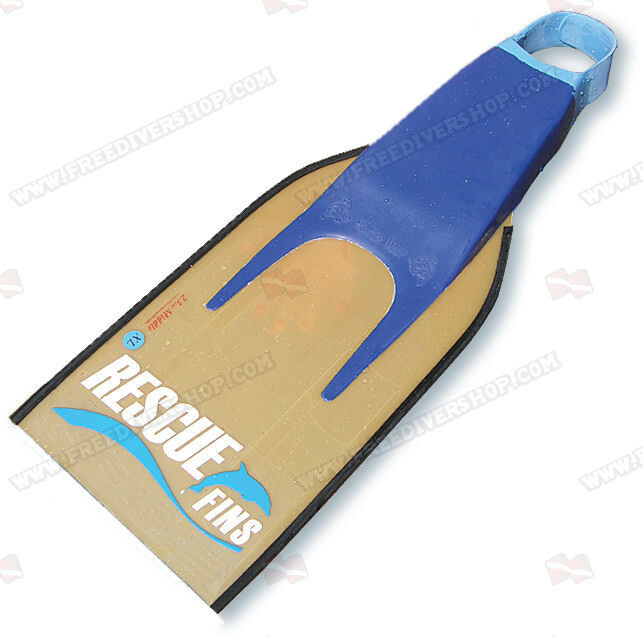 With a composite fiber blade the WaterWay Lifesaving / Rescue Fins supply the swimmer with unmatched power and durability. The blade is constructed of 100 micron thick layers of high quality composite fiber and WaterWay's specially developed resins. 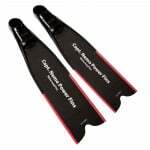 The fin's blade is made of high quality and durable composite fiber to last for years. 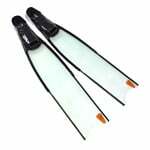 As all WaterWay fin blades the blades are hand polished to ensure optimal streamline behavior underwater. How to correctly measure my foot length? 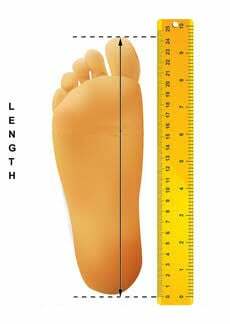 In order to correctly measure the length of your foot, please follow the measuring guide in the illustration below. Foot measurements should be made while standing on your feet on a flat surface. To determine which foot pocket size is right for you, please refer to our universal shoe size conversion chart. SIGN UP FOR INSIDER DEALS! Your question was sent to our customer support team. One of our representatives will get back to you shortly.